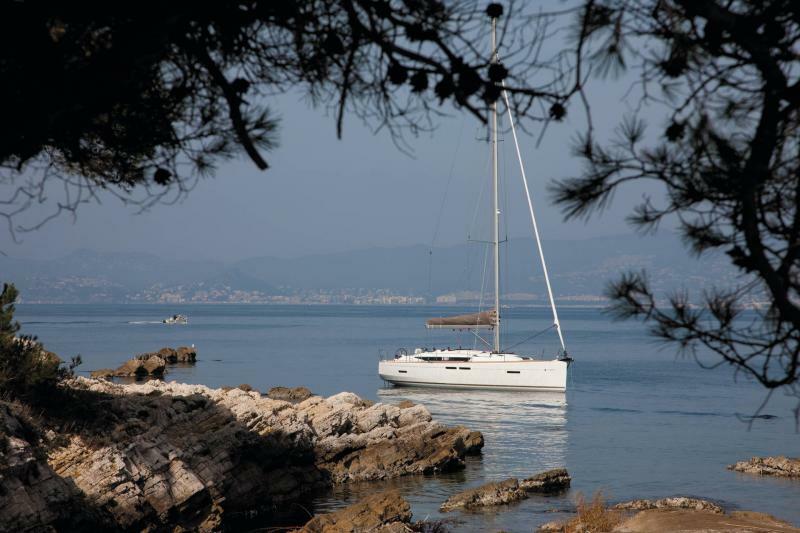 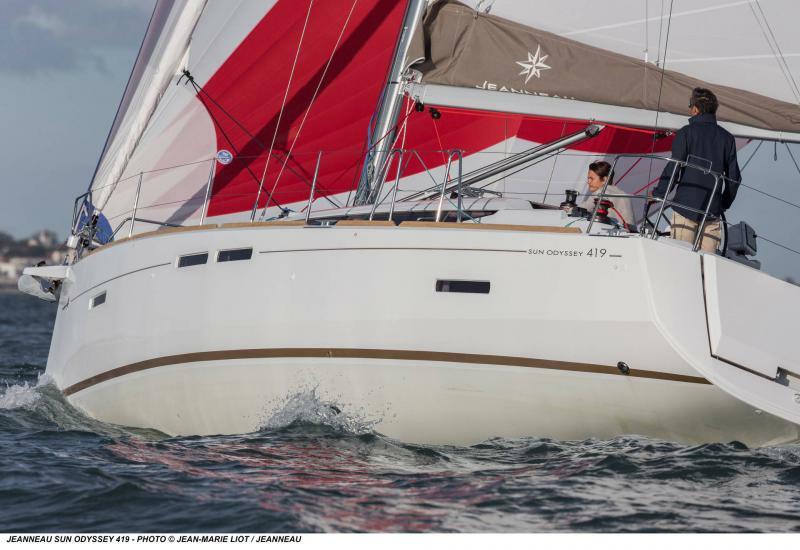 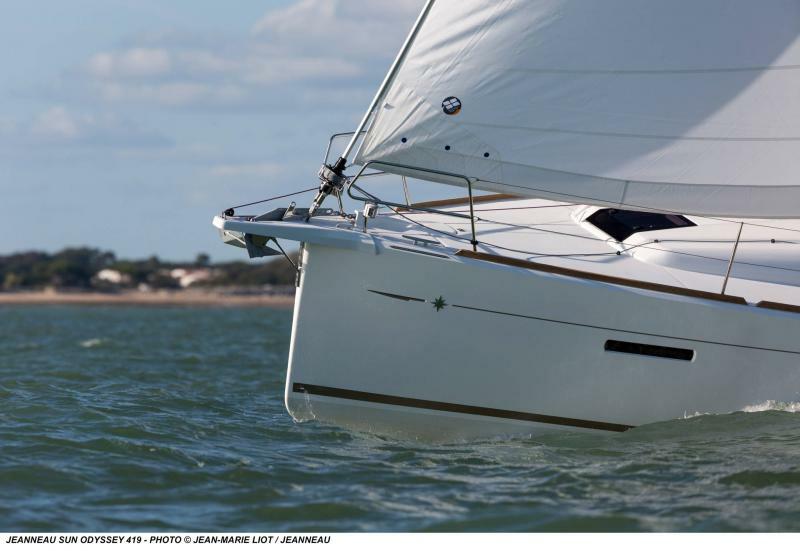 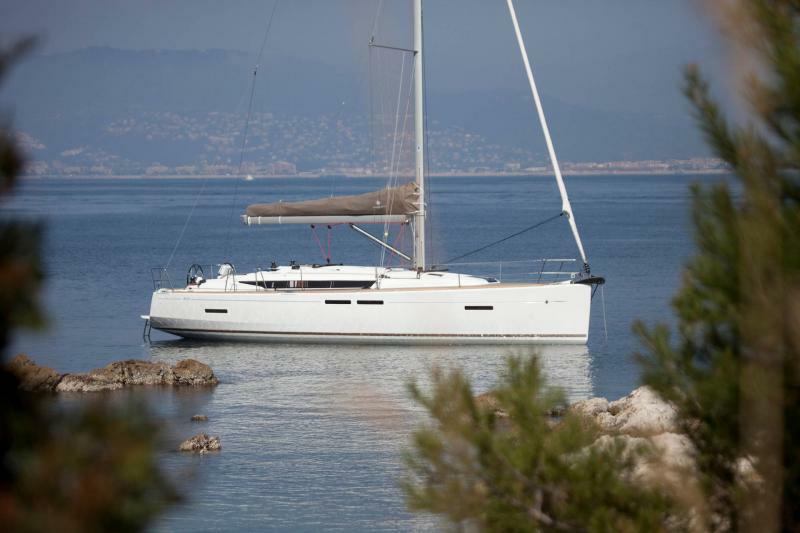 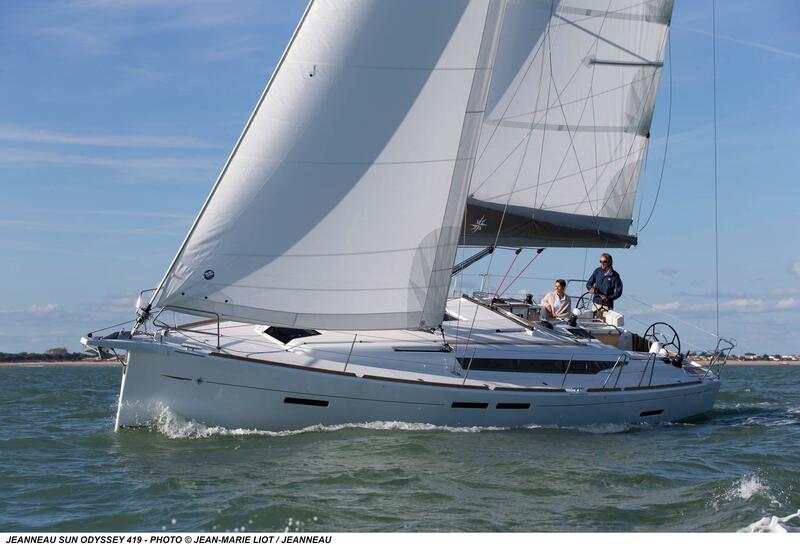 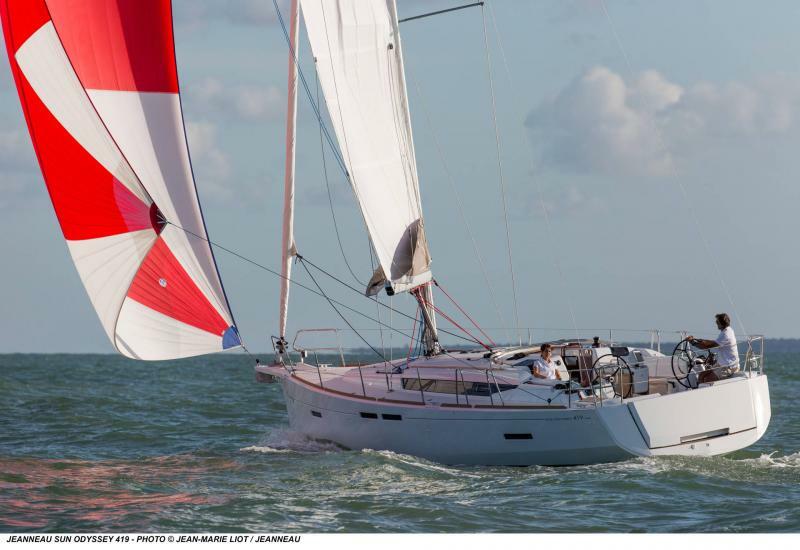 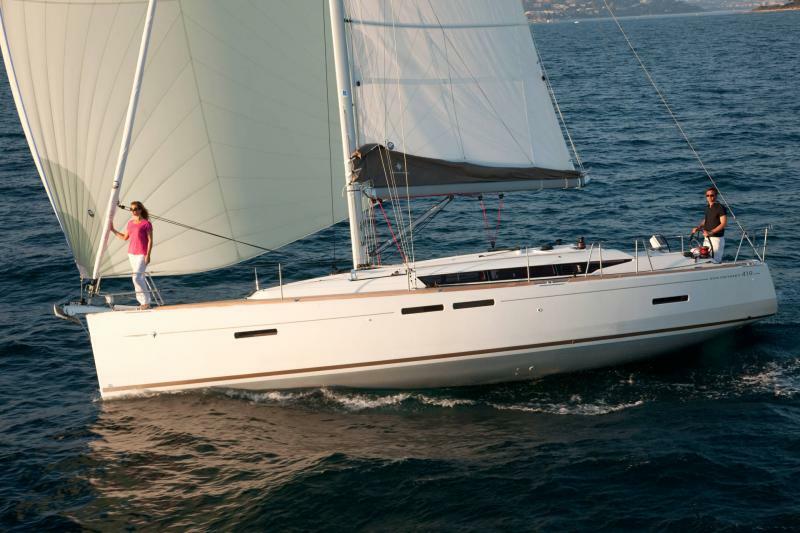 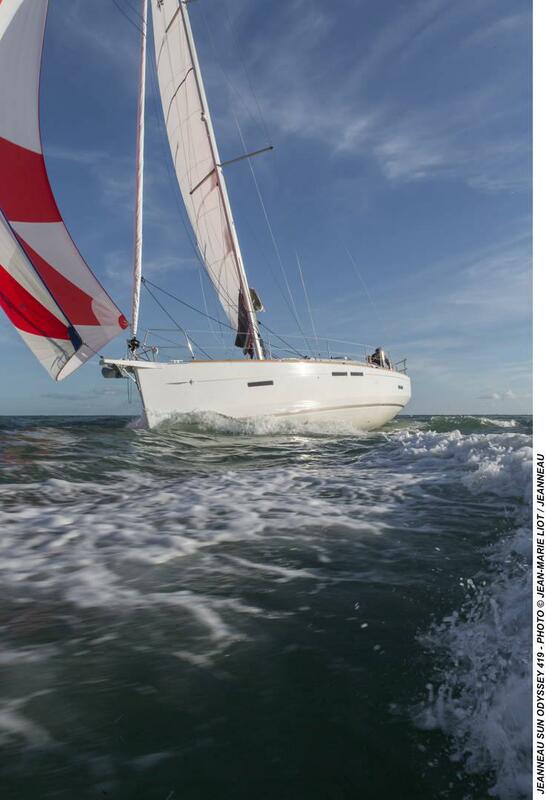 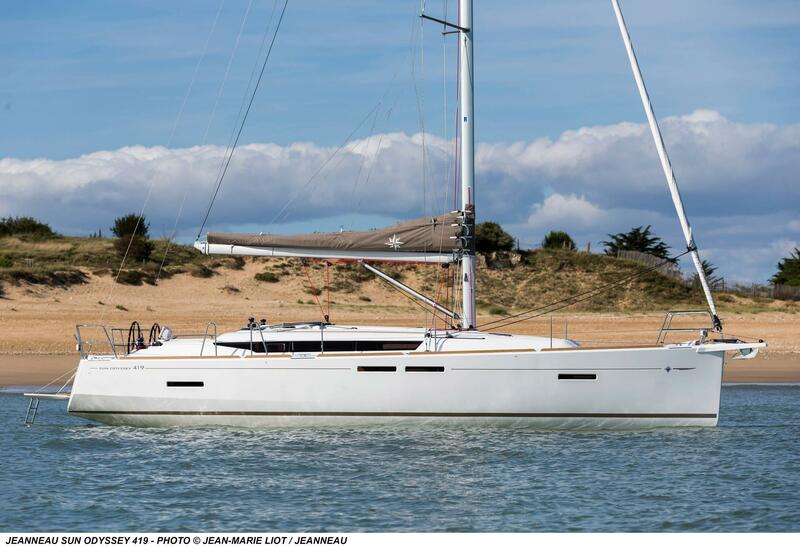 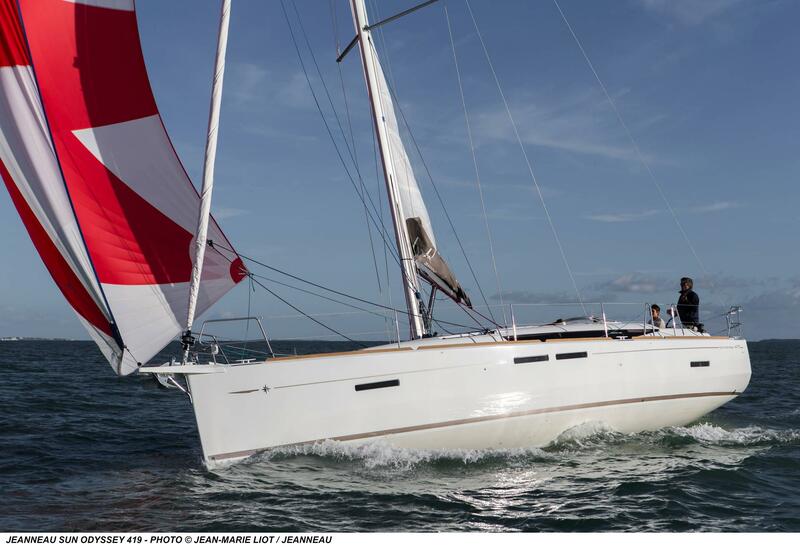 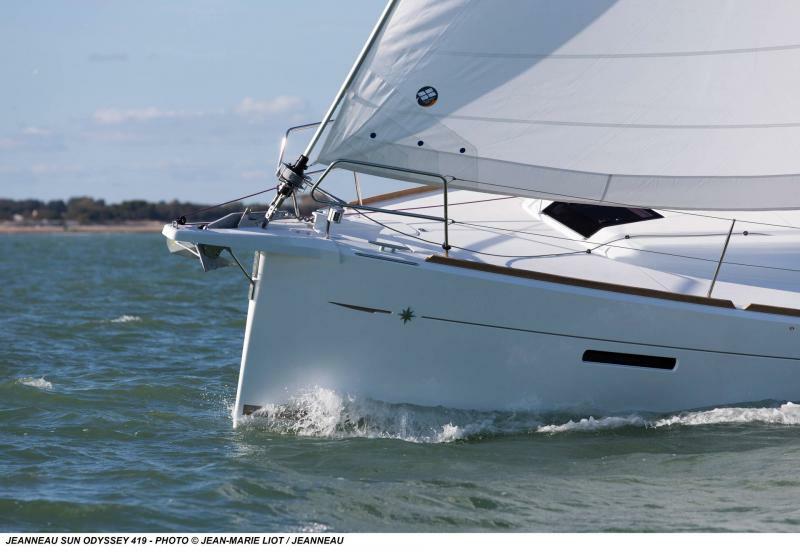 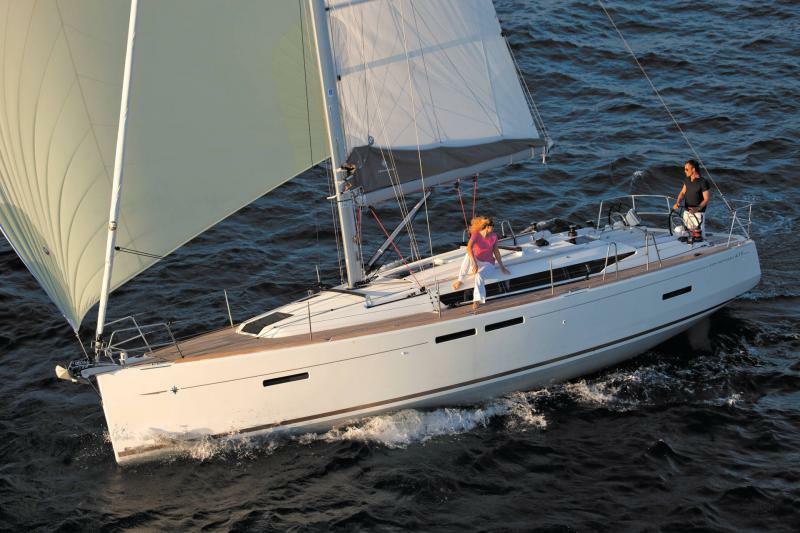 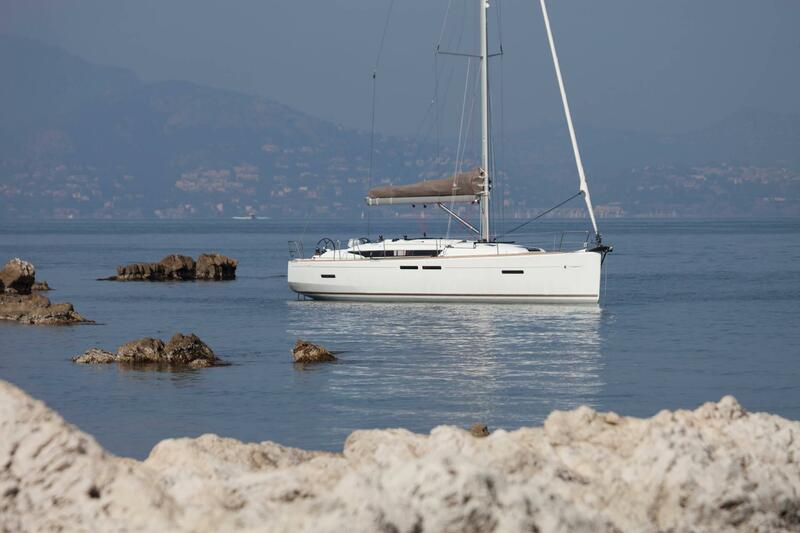 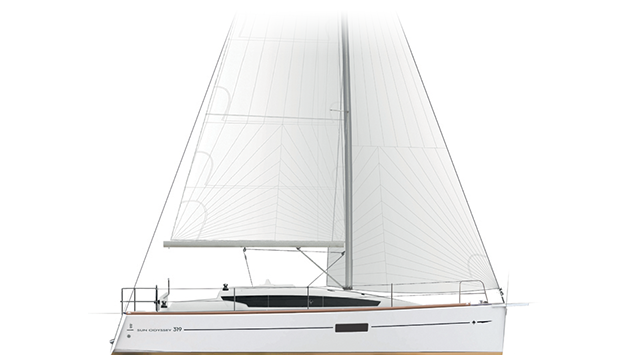 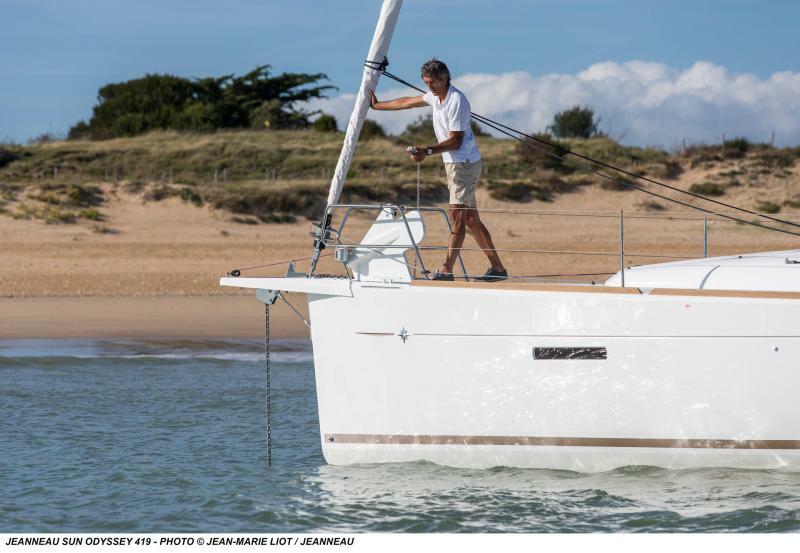 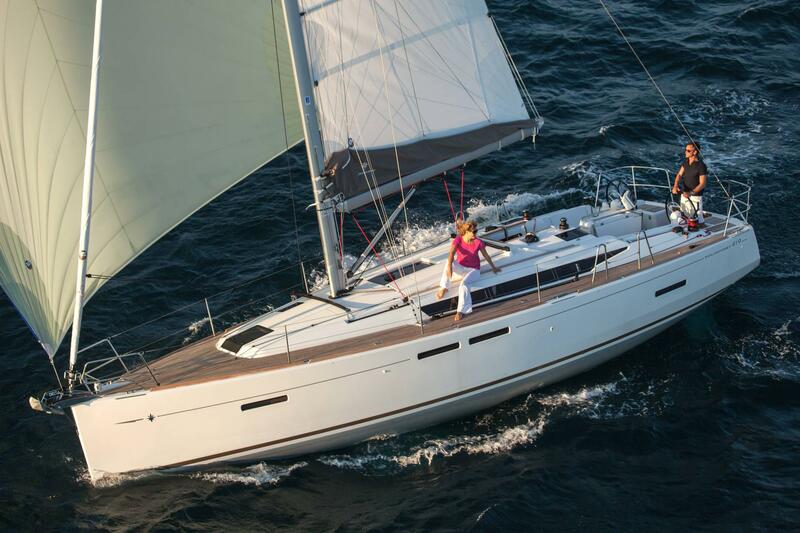 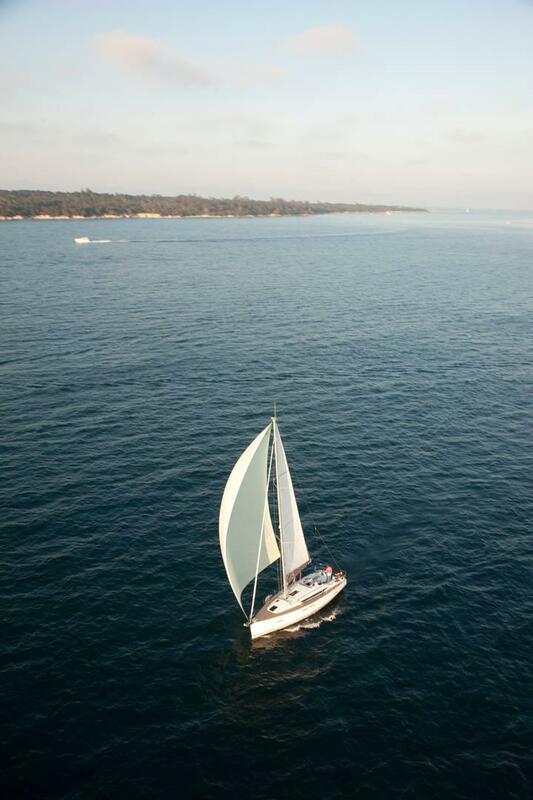 Integrating all the latest improvements and key innovations of the Sun Odyssey line, this 13-metre sailboat is fast and easy to manoeuver. 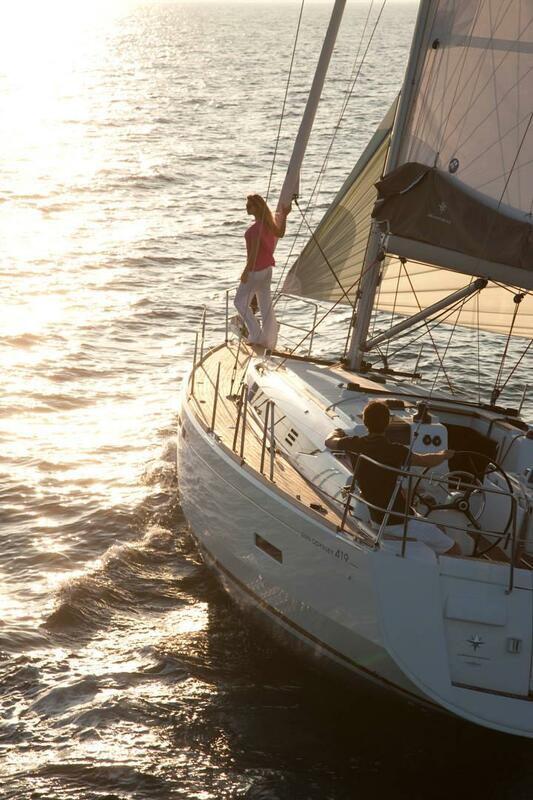 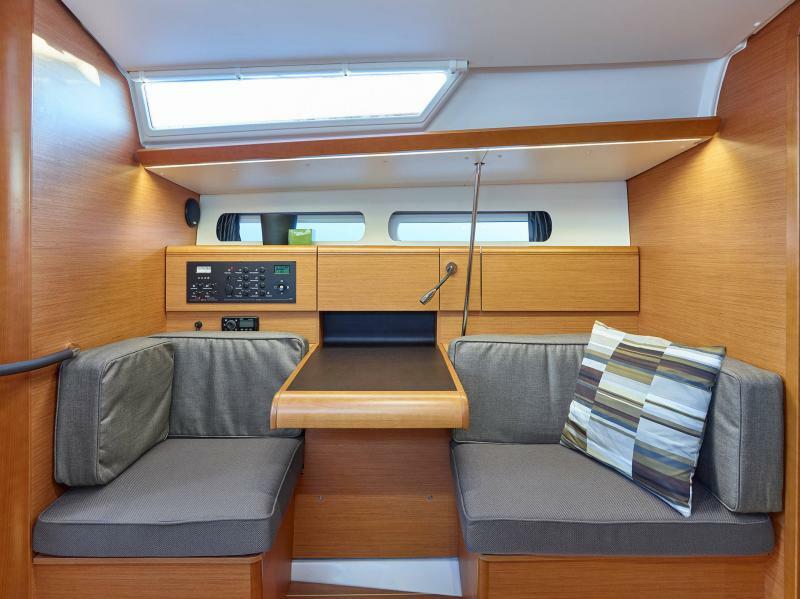 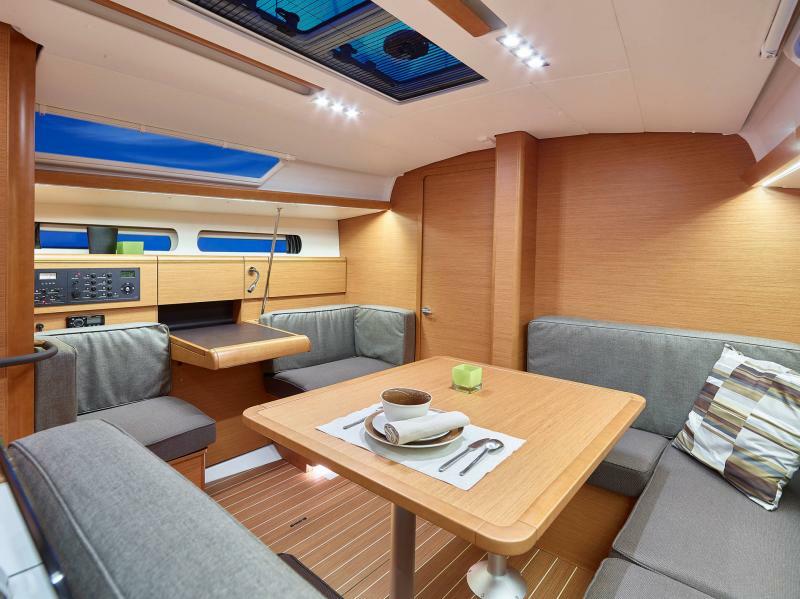 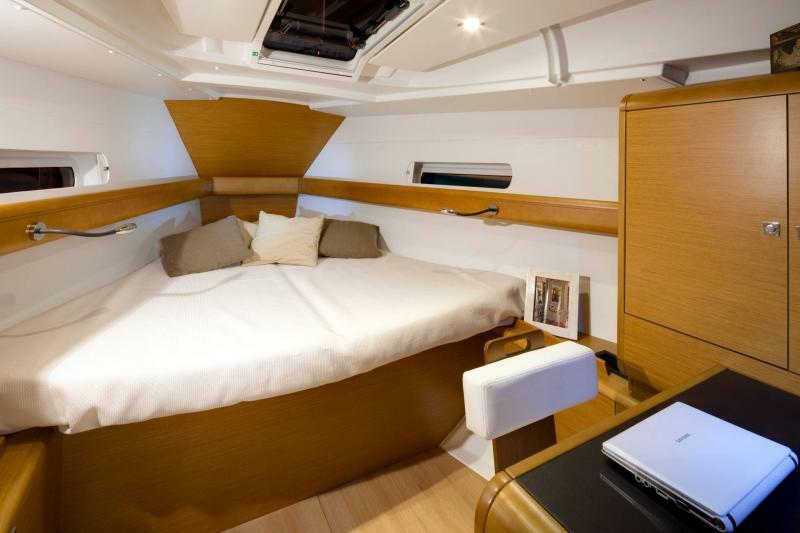 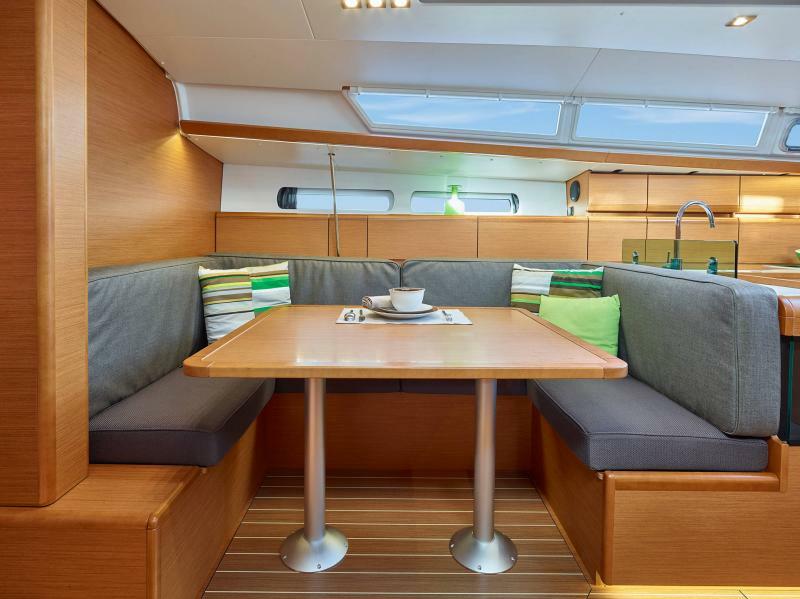 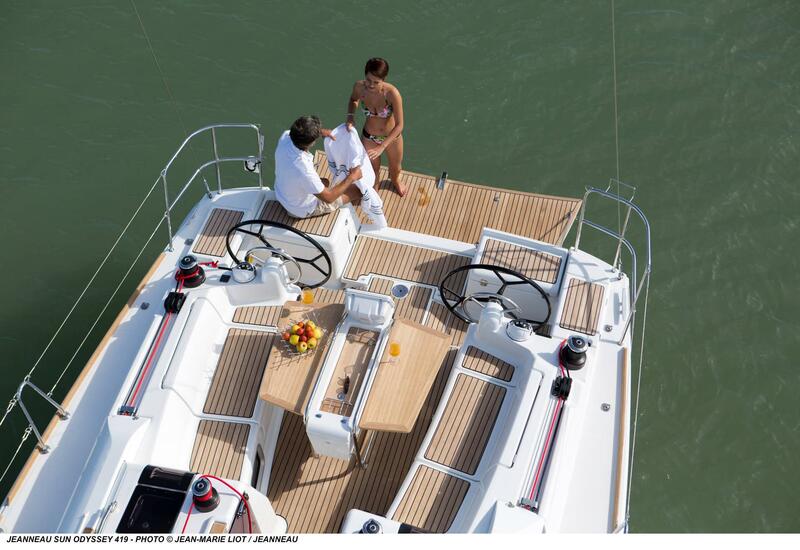 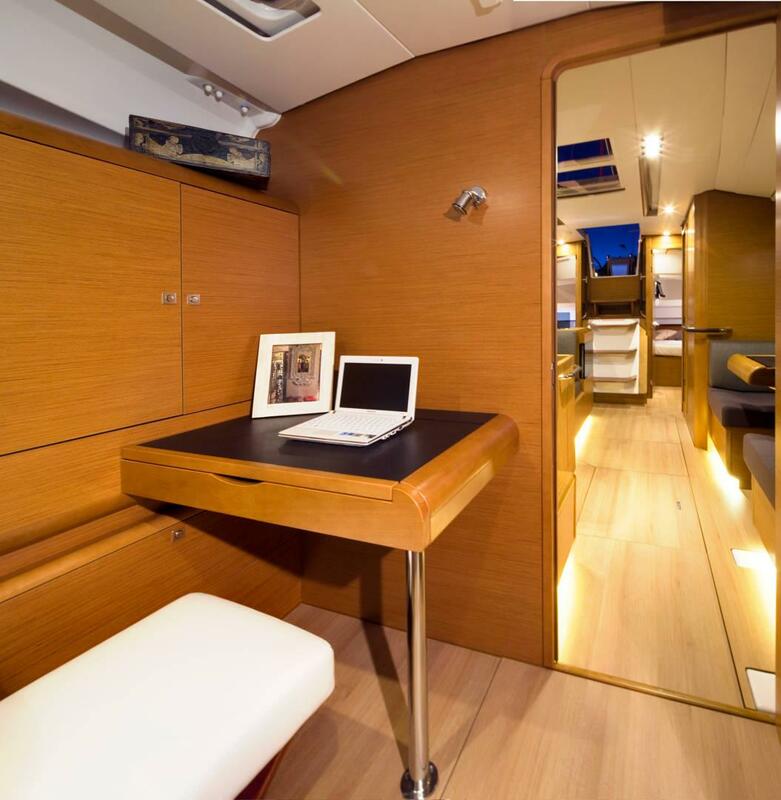 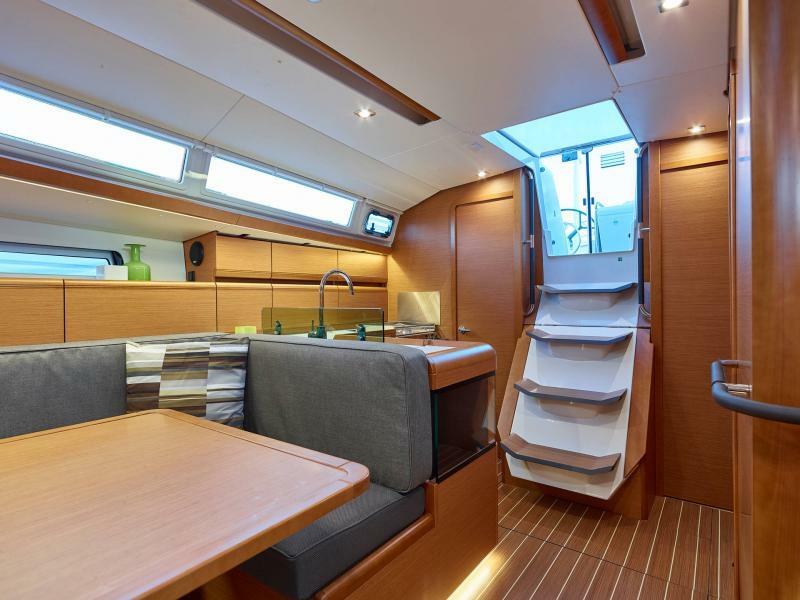 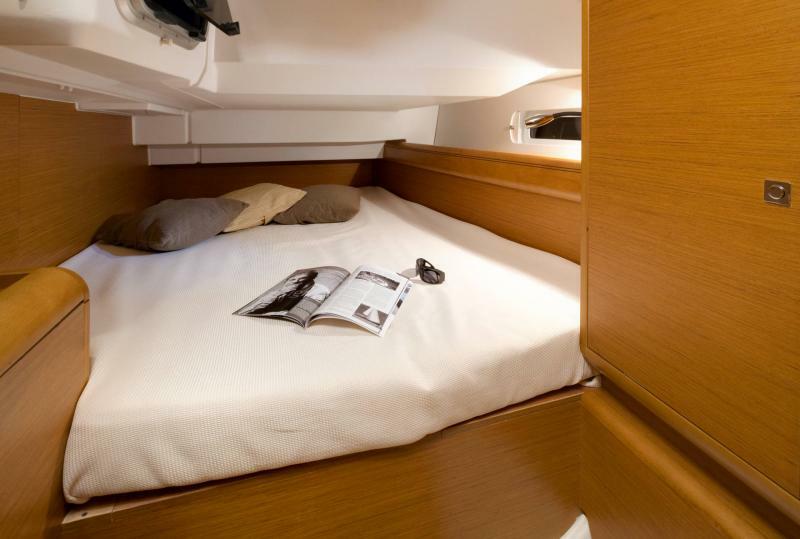 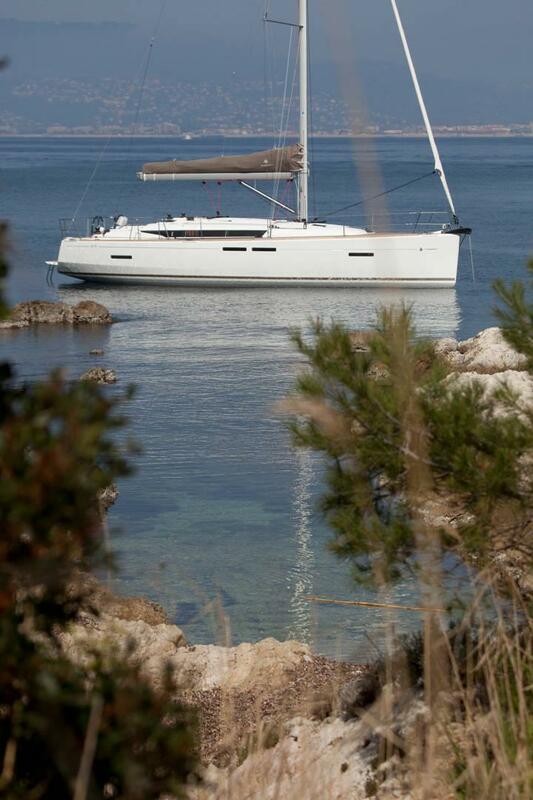 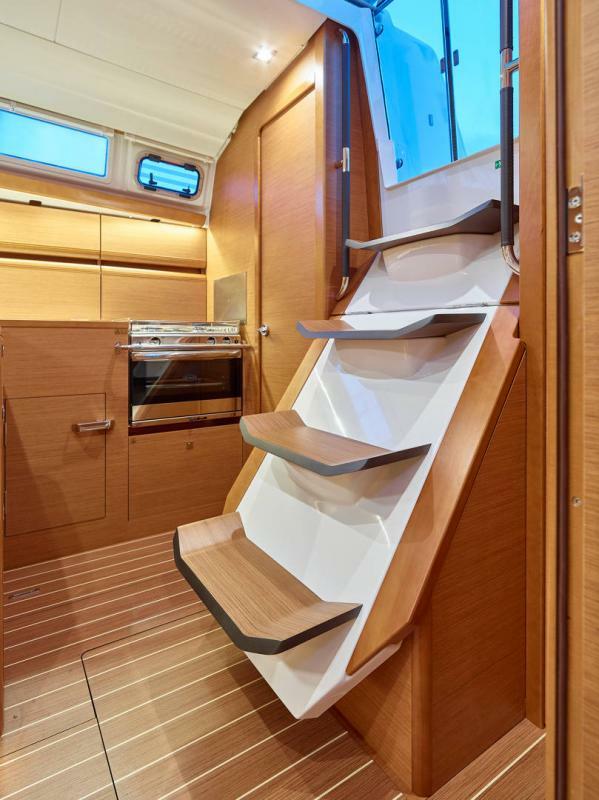 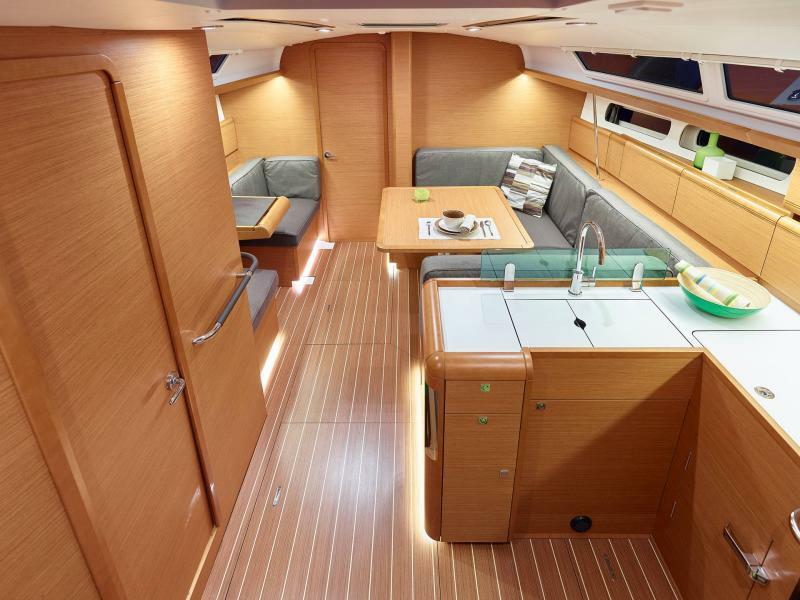 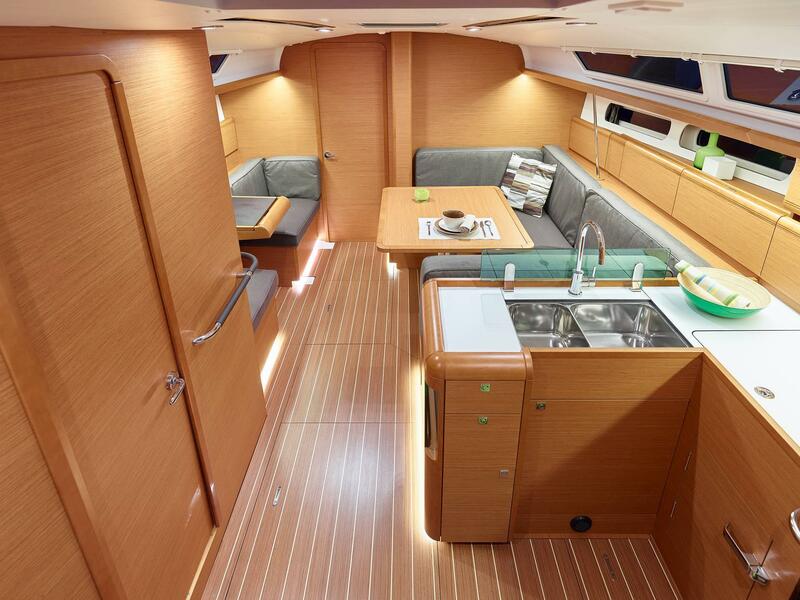 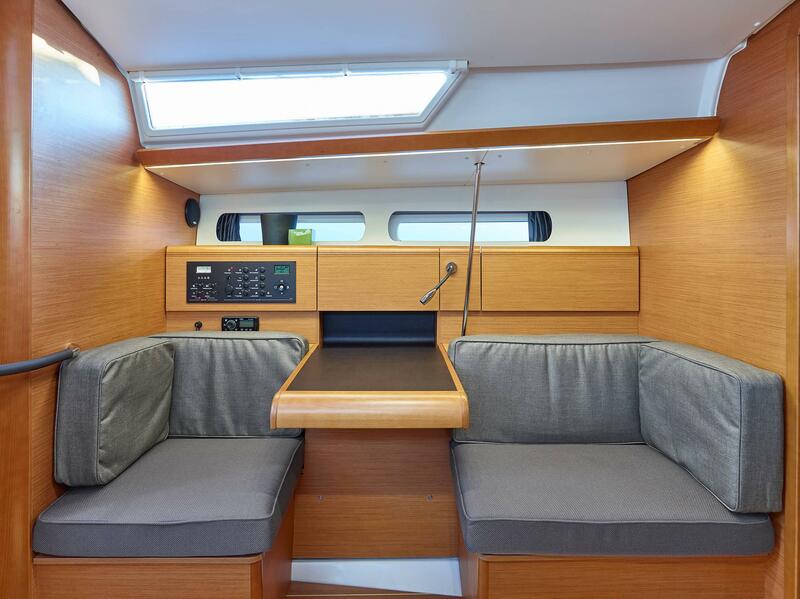 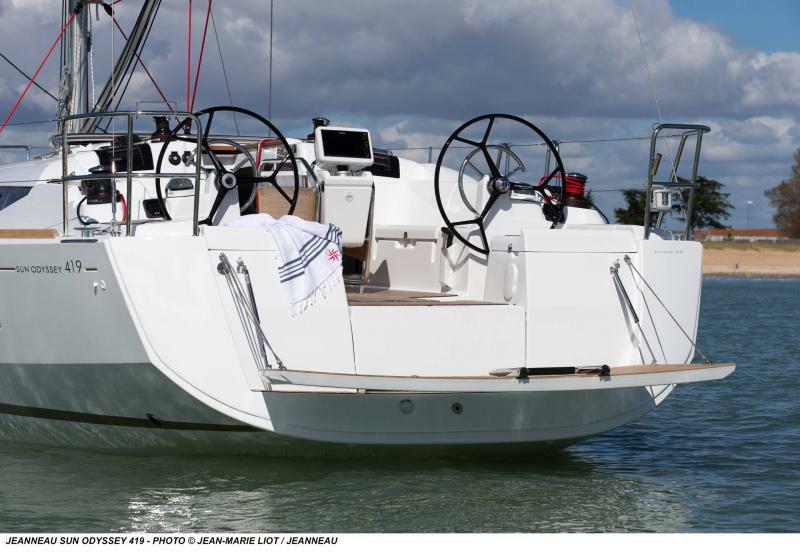 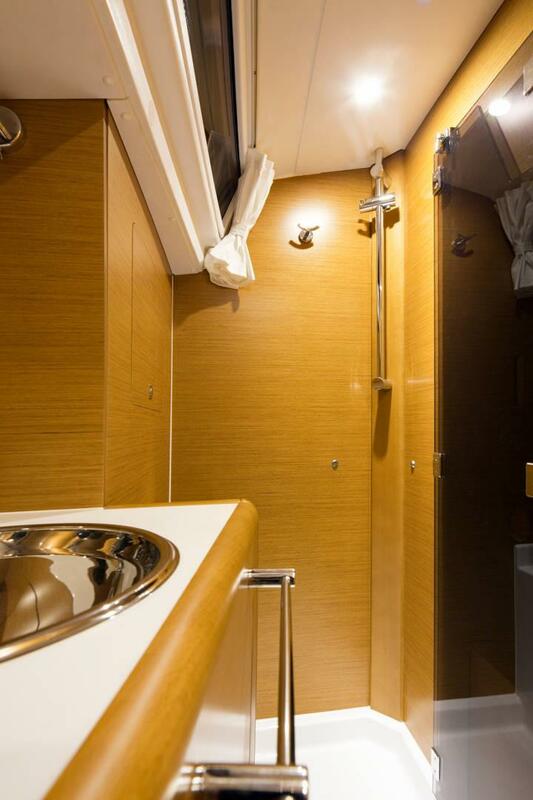 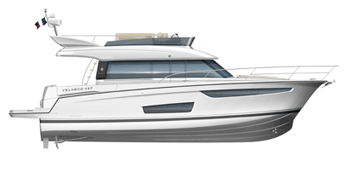 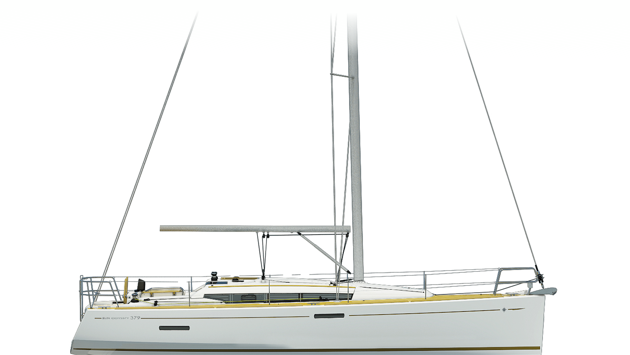 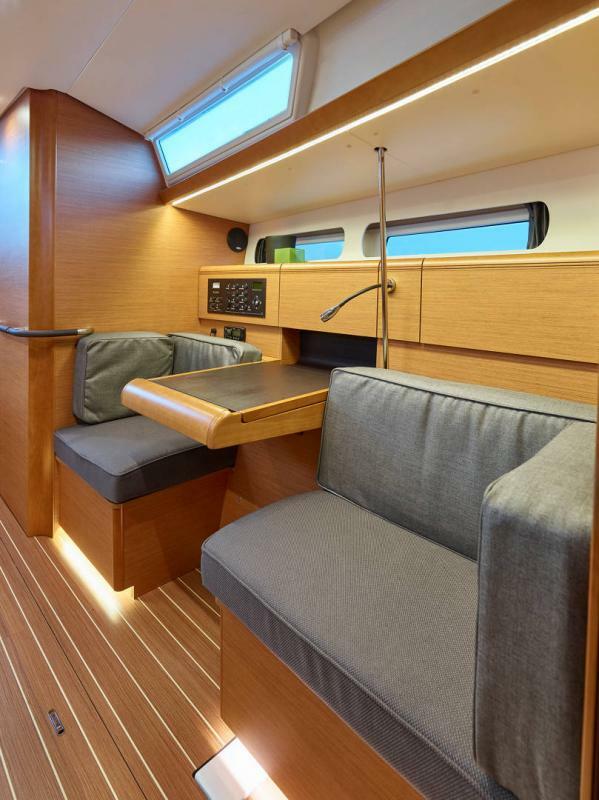 The Sun Odyssey 419 (42’) is available in two- or three-cabin configurations. 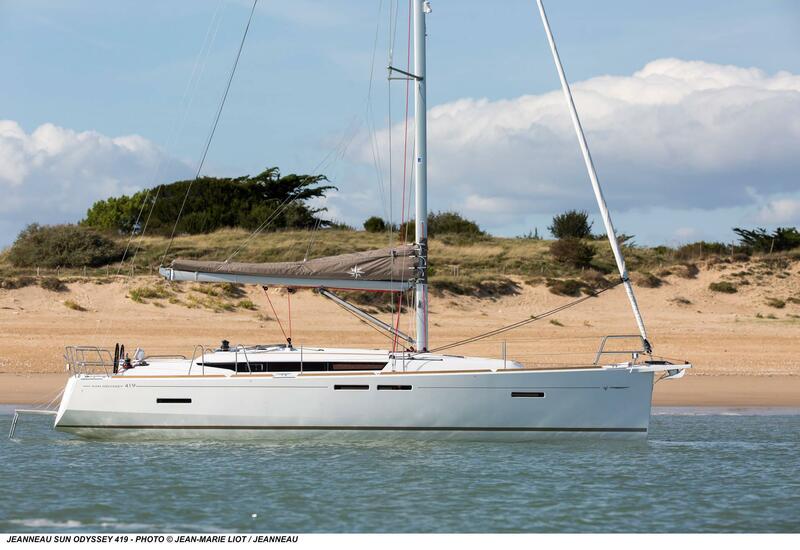 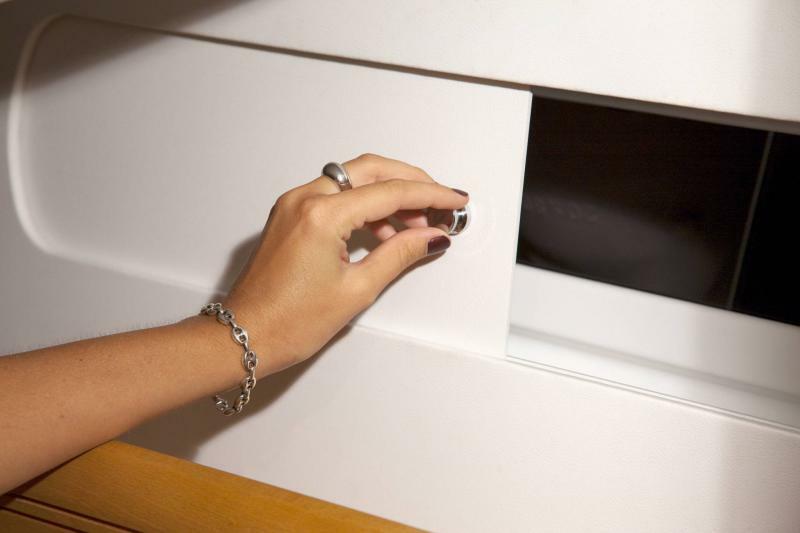 Designed by Philippe Briand, she offers a refined style, with elegant lines and a bright interior.